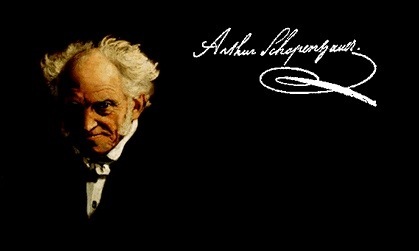 This entry was posted in Philosophy and tagged Arthur Schopenhauer, impermanence, pessimism, philosophy, Schopenhauer. Bookmark the permalink. Schopenhauer is the only guy who makes me want to be a Platonist.